Store-bought citrus reamers and squeezers are great for extracting all of the juice out of lemons, limes, and oranges, but if you're not squeezing fresh juice every week, you probably don't have one—and have never even thought about buying one. In truth, your hands are more than enough to get the job done, but if you don't like getting all sticky, there is one tool in your drawers that's more than adequate at squeezing the life out of lemons—your kitchen tongs. 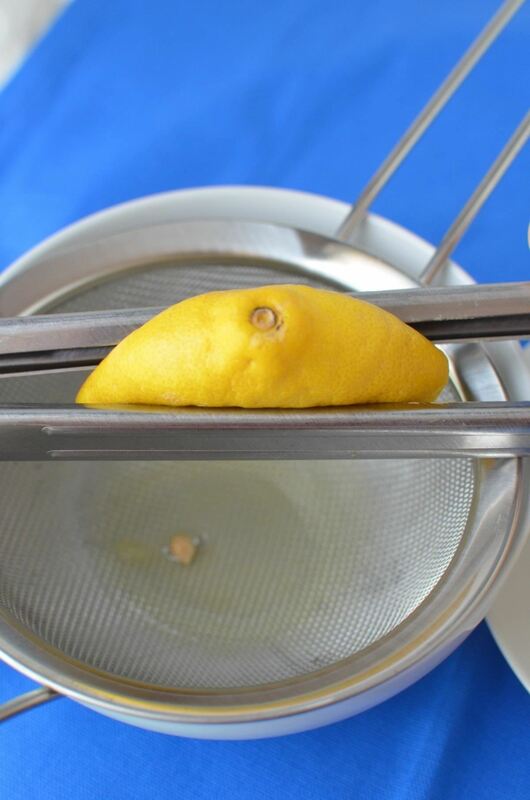 Just nuke the lemon for about 10 or 15 seconds or roll it around on the countertop to get the juices flowing. 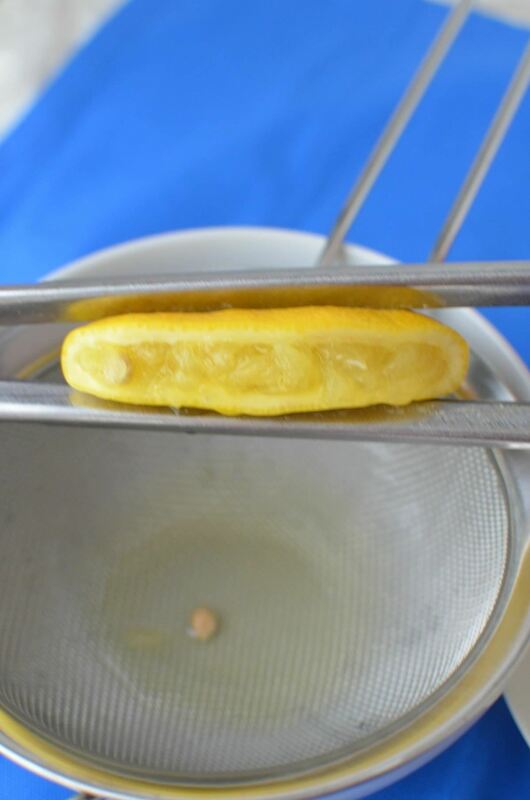 Then halve it and squeeze each half with a pair of sturdy kitchen tongs over a sieve-lined container. It's that easy. No special squeezing gadget required. And now that you know this trick, you might be squeezing more lemons, especially since they can help neutralize smelly odors, keep guacamole green, reduce dandruff, and make your washed clothes feel fresher.